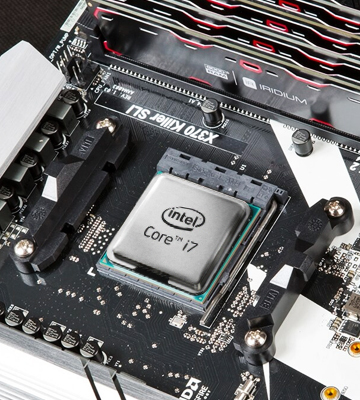 Thanks to the Intel® Hyper-Threading Technology the Intel Core i7-8700K makes sure you can perform several tasks, basic and heavy-thread, simultaneously. 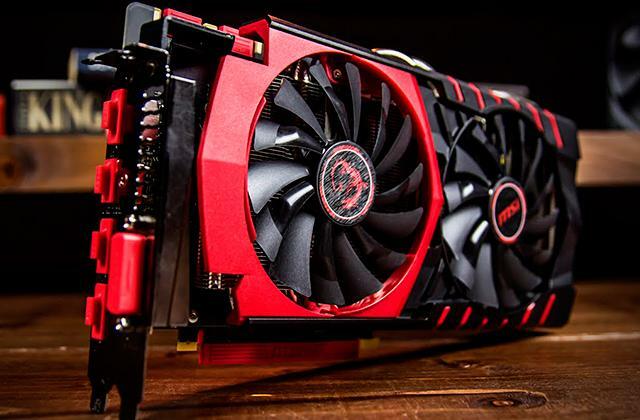 Being one of the more high-performance models, this graphics card requires additional cooling. 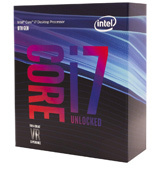 If you want to use your computer not only for games but also for other demanding tasks, the Intel Core i7-8700K will be more than suitable. Although its price might seem somewhat steep, it's absolutely worth the money. 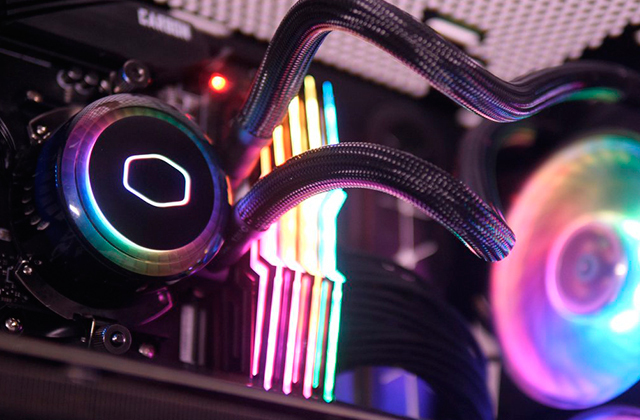 Intel® Turbo Boost Technology 2.0 automatically enhances graphics and optimizes CPU for gaming while keeping its power, energy consumption, and temperature at the optimal level so that it doesn't reach its peak rates. 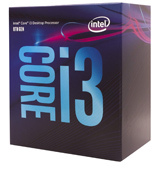 With all six cores working, it is quite difficult to achieve 4.3GHz. 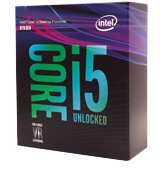 If you're an enthusiastic gamer looking for a processor that will enable you to play resource-intensive games with the best graphics possible, the Core i5-8600K is a sound choice. 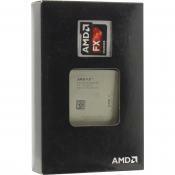 The AMD StoreMI is a useful option should you be using both HDD and SDD with your computer. 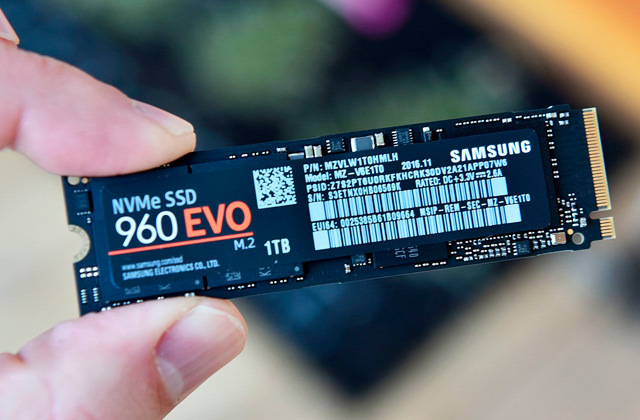 It smartly detects the most frequently used files and stores them on SSD for better performance. The Ryzen™ 5 2600 is best suited for tasks such as rendering, creating, and processing digital content. It's a ready-made solution that can be used out of the gate. High-performance built-in Radeon™ Vega 8 is more than enough for launching and playing most new games in Full HD resolution. Radeon™ FreeSync Technology excludes lagging, making sure your gaming sessions are always smooth. Comparatively small amount of cache. For those working on a budget, the AMD Ryzen 3 2299G processor is a decent choice. 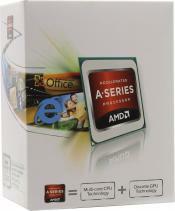 Featuring a four-core processor and great video graphics, this is the best bargain around. Intel® Optane™ support helps this processor in speeding up gaming sessions and other intensive work situations. 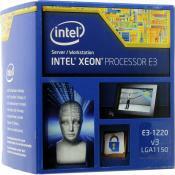 It analyzes and memorizes your last actions so you get higher efficiency and better performance. 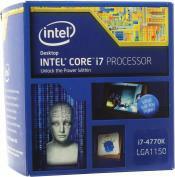 Compatible only with new motherboards, which are quite expensive. No Turbo Boost. 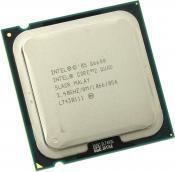 At a lower price than most rivals, the Intel Core 3-8100 has quite a lot going for it. 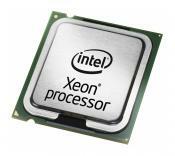 It comes with 4 physical cores clocked at 3.6 GHz, has 6MB SmartCache memory and a DDR4 controller. Best choice at a mid-range price point. 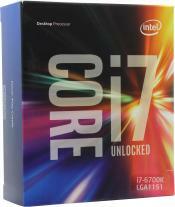 The Intel Core i7-8700K CPU is the best choice for games, video streaming, and other professional tasks. 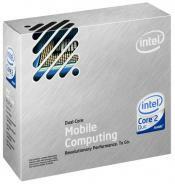 It's one of the fastest right now CPUs that is offered on the market so it will be perfect for multitasking. 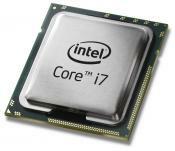 Compared to the previous Core i7-7700K, the i7-8700K has received two additional computational cores and the proportionally increased amount of cache memory, which is a great increase compared to previous iterations. 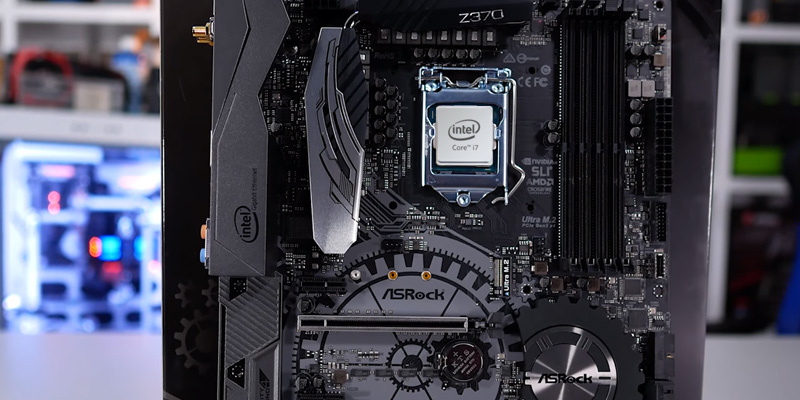 The clock speed of the i7-8700K was also increased, with it being able to reach up to 4.7 GHz frequencies via Turbo Bust. 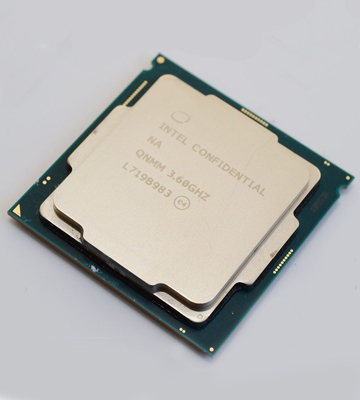 Other improvements include the increased total L3 capacity and the thermal package being increased by 4% - from 91 W to 95 W. The only complaint against the i7-8700K would be that it requires a cooler which you will need to buy additionally upon making a purchase. Although we do think that many enthusiastic gamers would do that regardless, receiving a product full-packed out of the box would be a nice option. 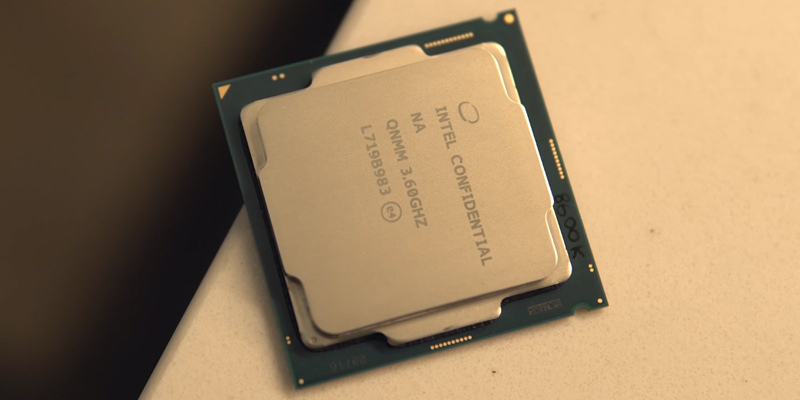 Other than that, though, we would be remiss not to give Intel the credit for introducing the Core i7-8700K CPU, one of the fastest CPUs the company has created so far. 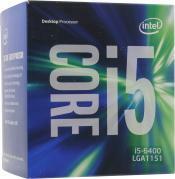 There are very few aspects where the Core i5-8600K processor may fall short of the Core i7-8700K. 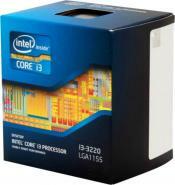 It's a typical representative of the Coffee Lake family, featuring six cores at its disposal. The main difference between the two is the Hyper-Threading technology, which is disabled here, like it is in previous-generation CPUs. 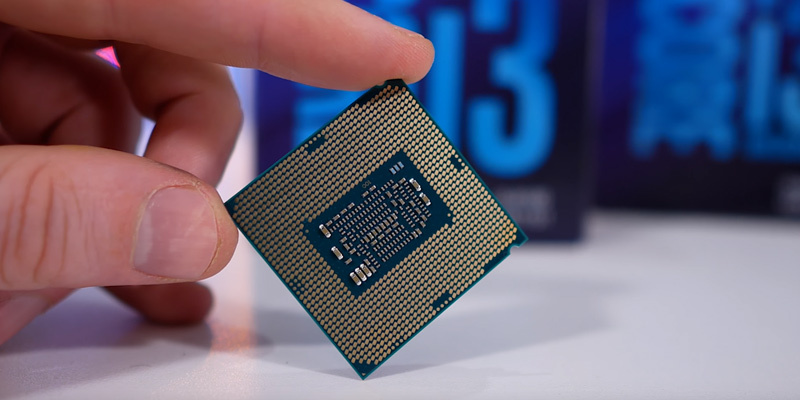 Based on the benchmarks, we'll also see that Intel has refined the 14nm node processor which allows for higher counts and higher performance, with the clock rates accelerating up to 4.3 GHz at its peak power. 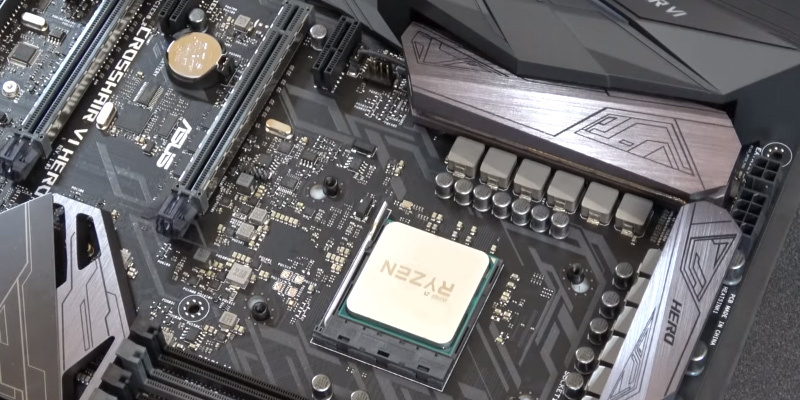 Turning to flaws, we do need to mention that the Core i5-8600K will only be good if you've got a Z370 motherboard. For earlier versions, it simply won't suit. 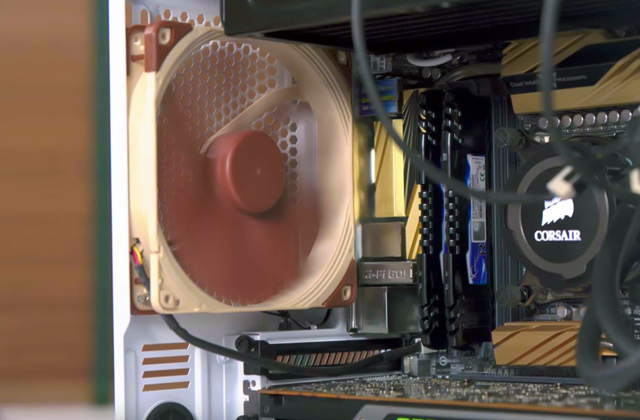 Another issue, though typical of all Intel's K-series CPUs, would be that it doesn't have a liquid cooler, meaning you'd need to buy a cooler separately to avoid the thermal problem. These are about the only gripes we have. 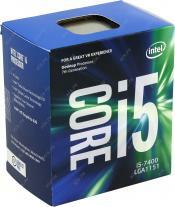 In other respects, the Core i5-8600K is great and rated as one of the best and fastest CPUs for gaming. 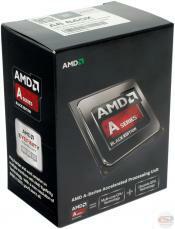 One of the reasons behind the popularity of the AMD processors is the company's price policy. 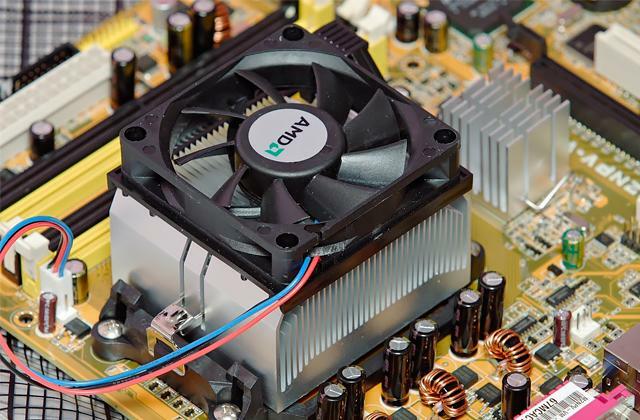 Compared to Intel processors that often come at a steep price, the AMD CPUs are not as dear, yet, their functionality and performance are quite on a par. 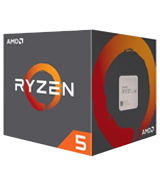 This year the company pushes the price lever more aggressively than ever before; you'd be hard-pressed to find a better processor from a similar price segment than the Ryzen R5 2600. Talking about specifications, the biggest advantage of the Ryzen R5 2600 is its 6-core / 12-thread processor. 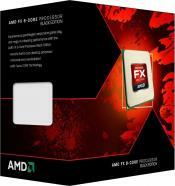 The disconnected Hyper-Threading technology gives it a serious advantage in heavy-load games. 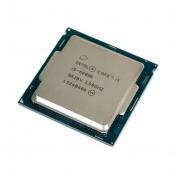 The improved dynamic overclocking algorithm allows it to function at a frequency of 4 GHz which, while being lower than some other processors from the list, is still a good rate, especially given its price. 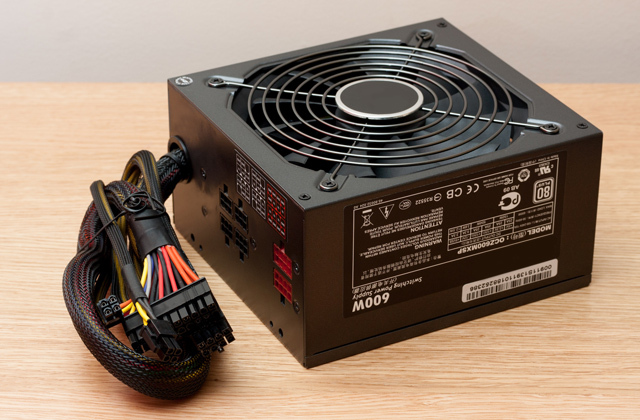 The Ryzen R5 2600 is compatible with AM4 motherboards and uses a stock cooler emanating little to none noise during use. Though some users note that this cooler is good only for stock settings, it's still nice to get a boxed CPU with no additional components required. In our opinion, if you don't particularly care what brand to choose, you won't be disappointed if you go for the Ryzen R5 2600. 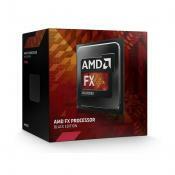 At a considerably less price than the Intel processors, it will significantly enhance your gaming experience, giving you the edge over your competitors in many titles. It's a ready-made solution that you can use out of the gate. 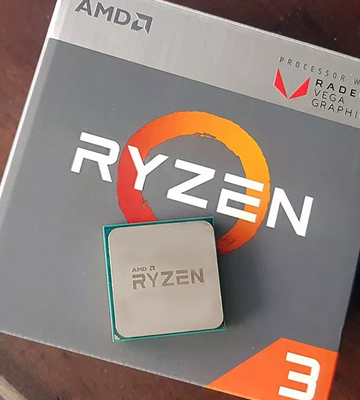 Expanding the line of Ryzen processors, AMD recently introduced a couple more models that belong to the Raven Ridge family - the Ryzen 3 2200G and the Ryzen 5 2400G. The unique feature about these two models is that they are hybrids and both have a built-in graphics with a Vega architecture. 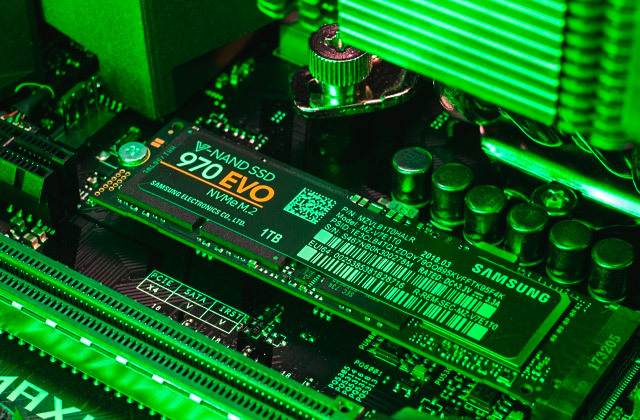 AMD hasn't done any architectural changes to the computing cores in the new processors, though, and increased the cache memory to 4 MB only, compared to 8 MB in the Summit Ridge predecessors. Still, this is a good rate making the Ryzen 3 2200G an appropriate processor for gaming. 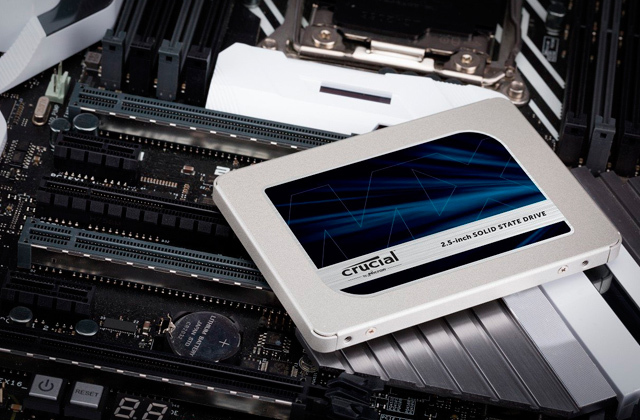 Slightly lower cache memory is deftly offset with the increased operating frequencies and a slight decrease in buffer latency, all resulting in better performance and faster response of the processor. 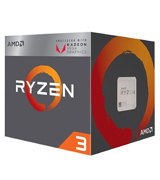 Other strong points of the Ryzen 3 2200G are the improved dynamic overclocking technology and the updated algorithm of the Precision Boost 2 that has been optimized for a more efficient use of the processor resources in conditions with a variable number of processed threads. As we've mentioned before, the Ryzen 3 2200G has also received a new graphics - the Radeon Vega 8, consisting of 512 stream processors operating at 1100 MHz clock rates. 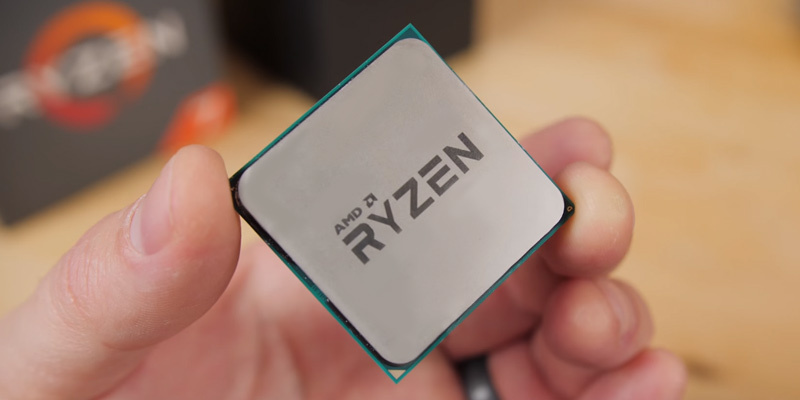 Summing up, though there are certain things that might detract from the merits of the Ryzen 3 2200G, if you're interested in a CPU that won't cost a lot and will be fit for most gaming titles, this one is worth a shot. Cofee Lake architecture from Intel is the largest improvement Intel has done in years, with Core i3 being one great example of this. 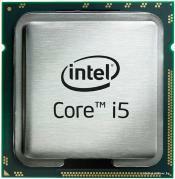 In the past, Core i3 chips had only two cores that supported Hyper-Threading. Now, they feature four cores, bringing them darn close to Kaby Lake series processors but at a far less price. In practice, what four physical cores mean is that you get a significant boost in demanding, heavy-threaded tasks. 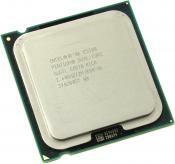 The cores also come with 6MB of cache, operating at 3.60 GHz. Though we often see that cache latency isn't the most important parameter, having 6MB rather than 3MB won't hurt. What else you'll benefit from is the included cooler that comes with a pre-applied thermal paste. Of course, you may want to buy something more substantial eventually, but it's cool that it already has one. 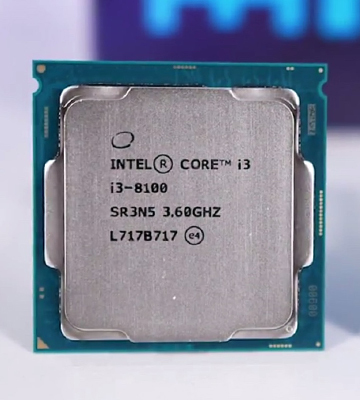 The only flaw to the Core i3-8100 would be that it doesn't feature a Turbo Boost technology, meaning the operating frequencies will be static at all times. 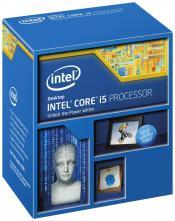 In other respects, though, this is a decent CPU that combines perfectly efficiency, powerhouse, and attractive price. 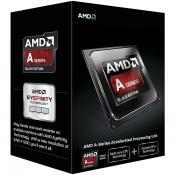 What Is a Gaming CPU? 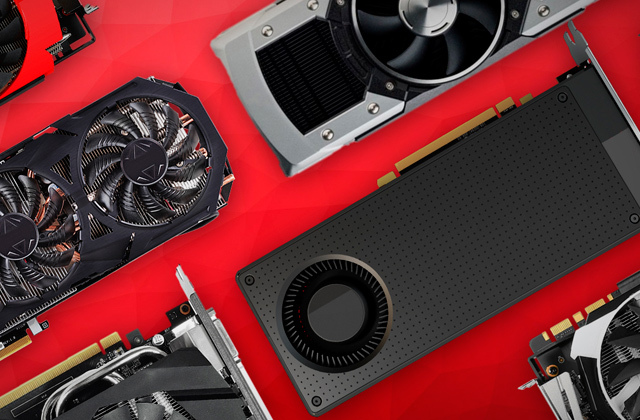 When it comes to gaming, one of the most important computer elements that affect your gaming experience is a video card. 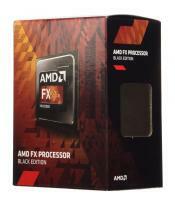 It is the video card that can make a huge difference in how the graphics is displayed on the screen. That being said, only a good processor will enable a video card to fully reveal its potential. 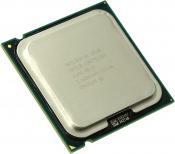 So in order for the gaming to be fully enjoyable, it's essential to choose an appropriate gaming CPU, a core component of any computer that serves as its brain. Basically, that computer whose CPU has a higher speed will deliver a faster performance. The same can be said about CPUs designed for gaming, with the only difference being that they work a bit faster. In other respects, they aren't different. 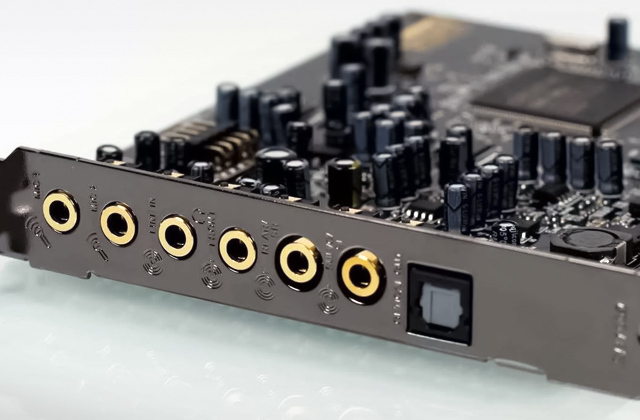 Just like the vast majority, these come encased in either plastic or ceramic cases and are connected to a motherboard by gold wires with metal pins. 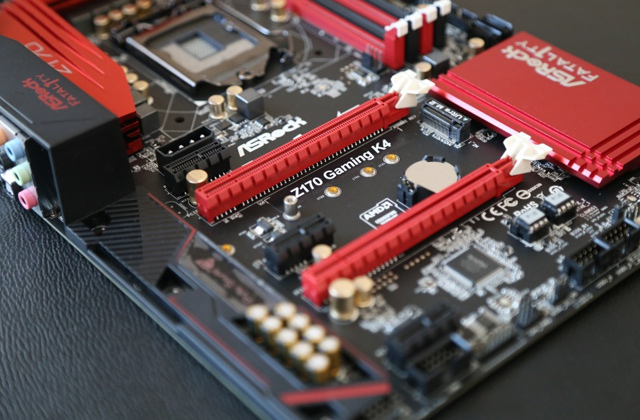 All in all, if you want to pick the best gaming CPU well-fit for the job, you've landed in the right place. 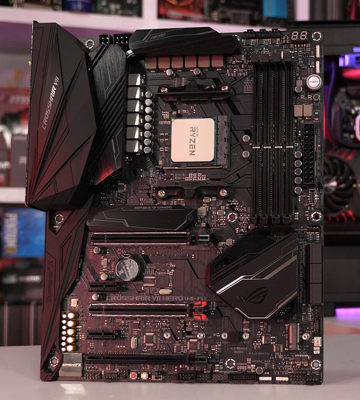 Here, you'll find the most popular gaming CPU models that will fit not only gaming but also any other professional tasks, requiring a good graphics card and a powerful CPU. 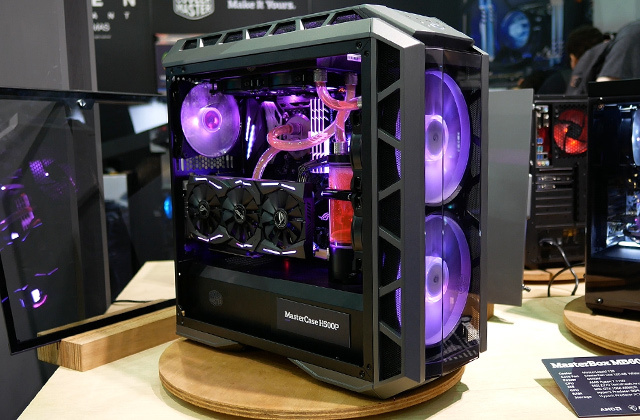 If you're assembling a PC, you may also get interested in our reviews of computer cases, fans, and computer supplies.